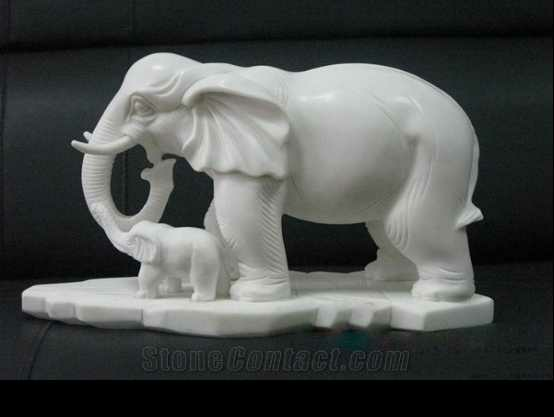 This pure white marble elephant sculpture is made for our American friend last month,he receive the statue,and very satisfied with our skill ! 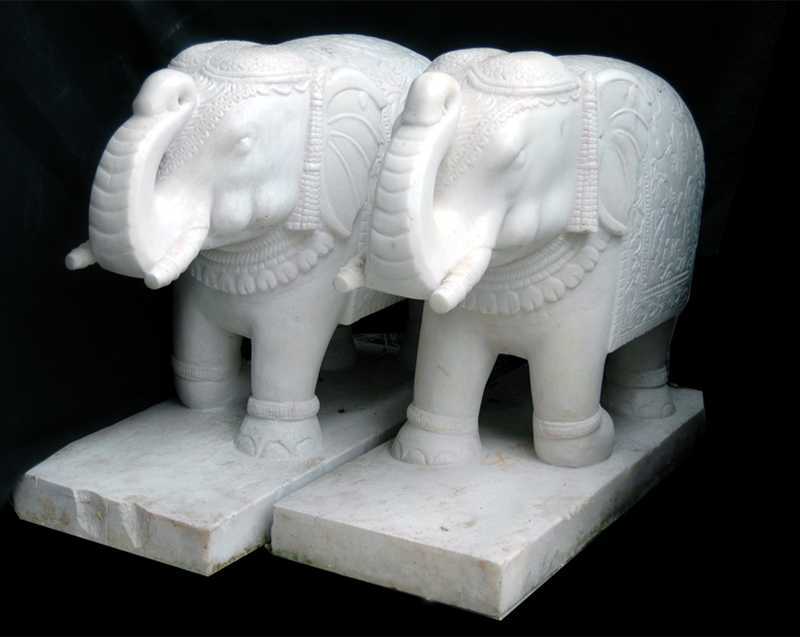 All the carved details of the white marble elephant sculpture is finished by our master,who having focusing on carved when they are young,so you can take no care of the quality.Because the detail is their life! 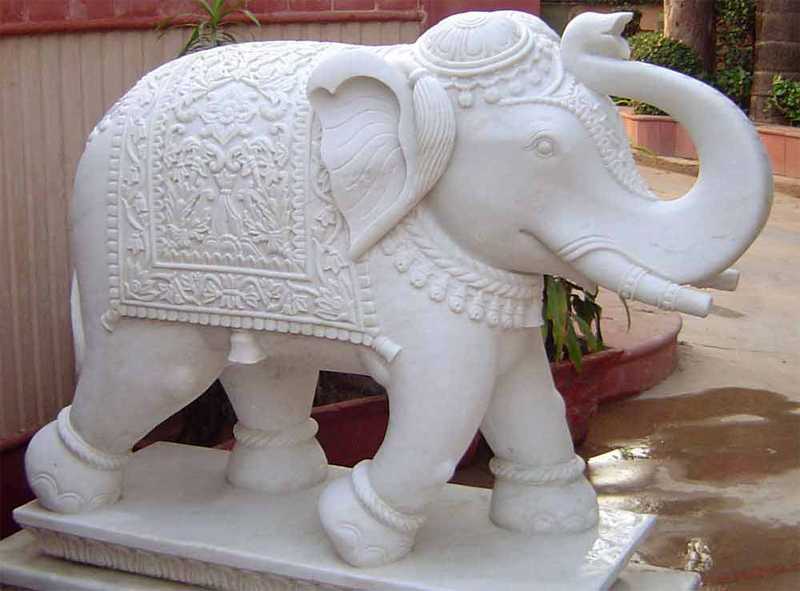 For over 30 years we have made white marble elephant sculpture for private homeowners, office buildings, resorts and other large development projects. 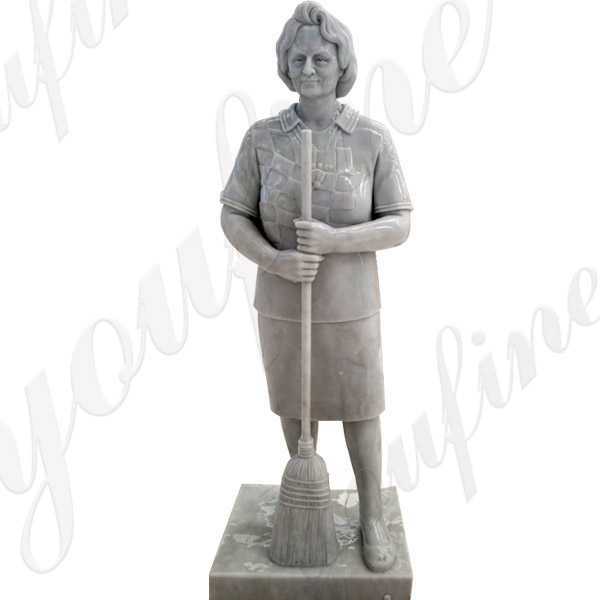 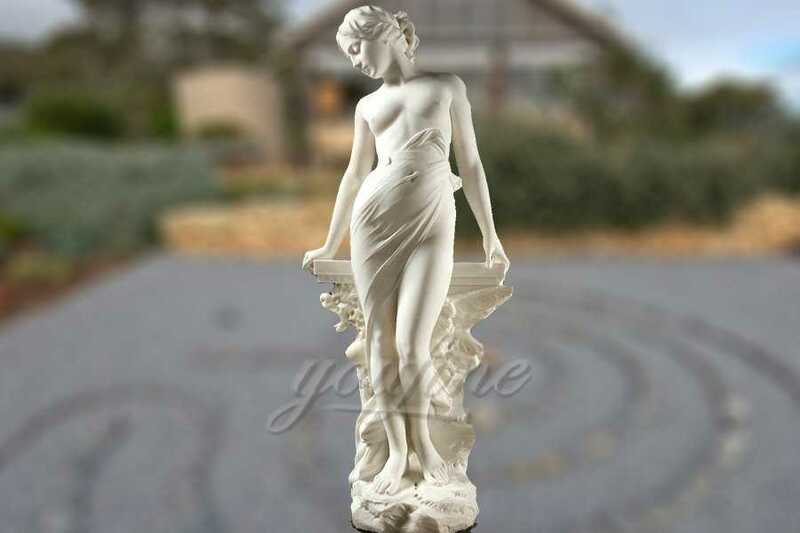 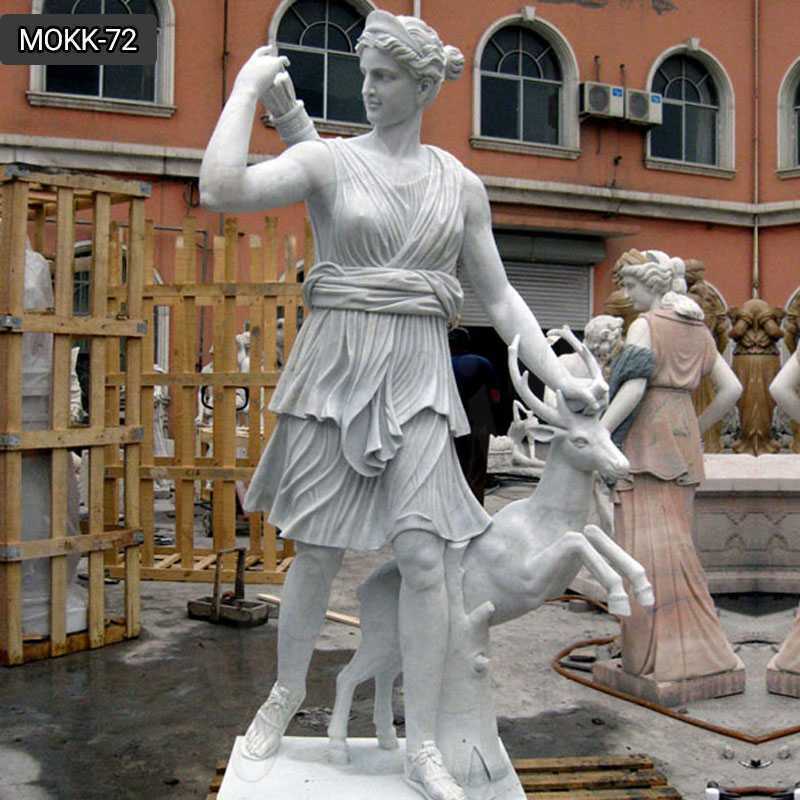 Our attention to detail is second to none and we guarantee complete satisfaction with your marble statue.